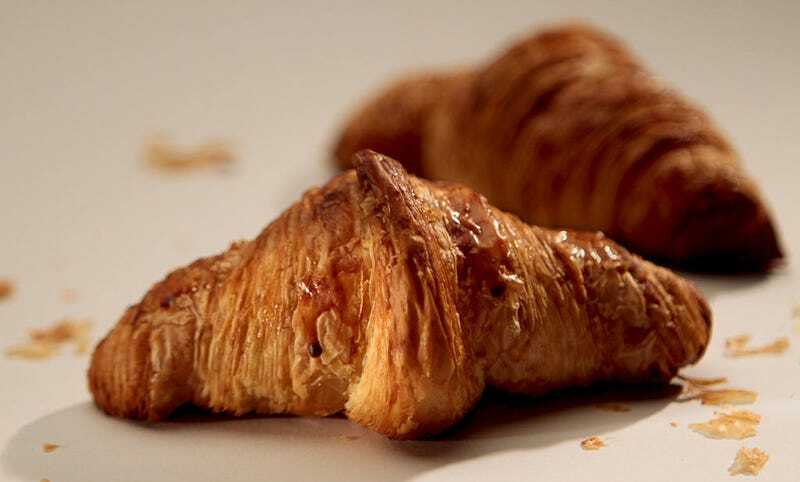 Last Call: One perfect croissant, the science of cream in coffee, and U2's "Mysterious Ways"
To all who’ve read, followed, or perused The Takeout in our first week online—thank you. We’ve enjoyed your comments and feedback, and look forward to getting to know you more. Until Monday, here’s a few interesting links to take you through the weekend.